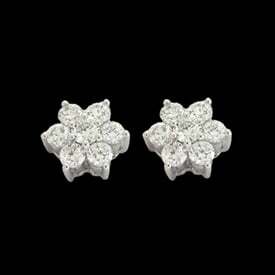 Fabulous Platinum Diamond Studs. 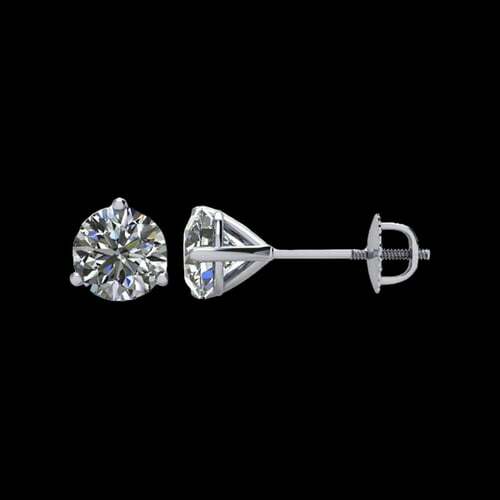 Our Platinum diamond martini studs are the perfect choice, they total 1 luxurious carat of diamonds. 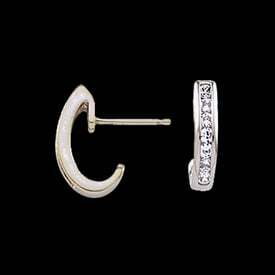 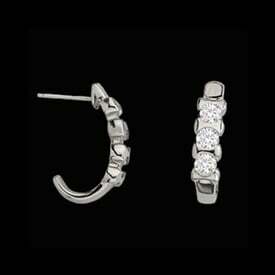 Our conflict free diamonds are SI 1 clarity G-H color in these wonderful earrings, they are the perfect gift. 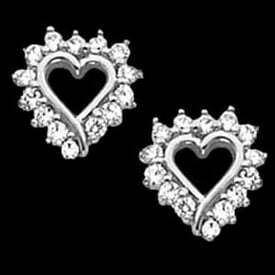 Email for single stud pricing.